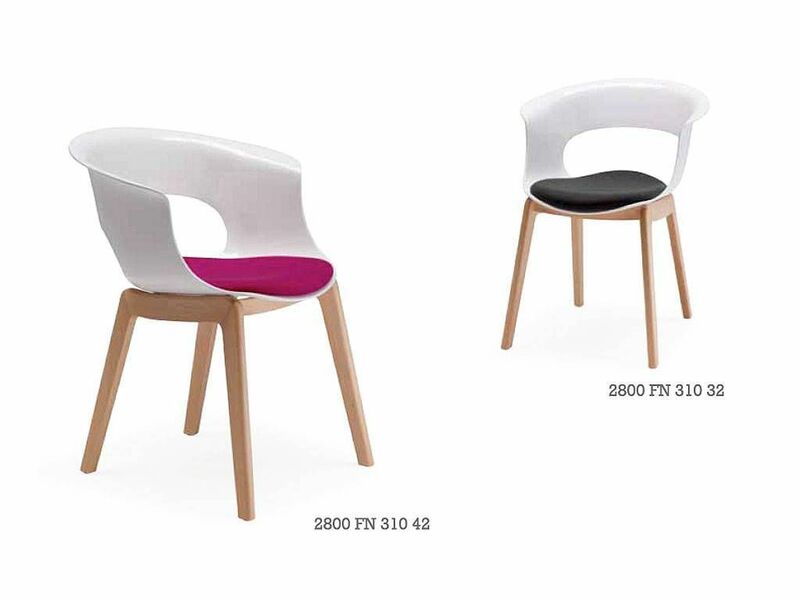 Last 3200 items in stock! 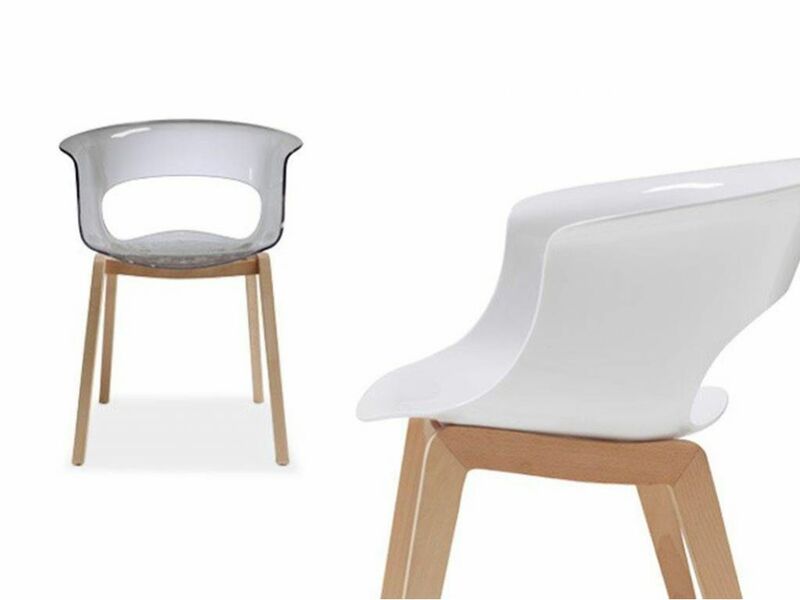 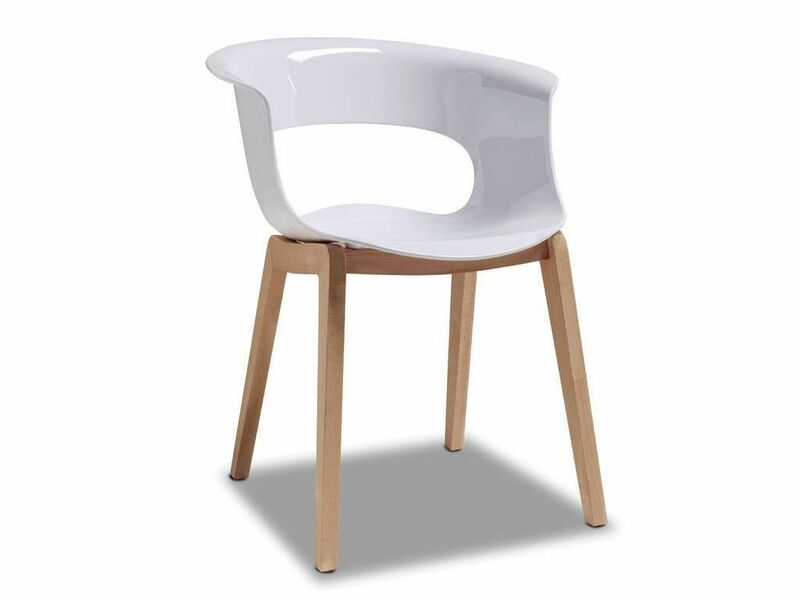 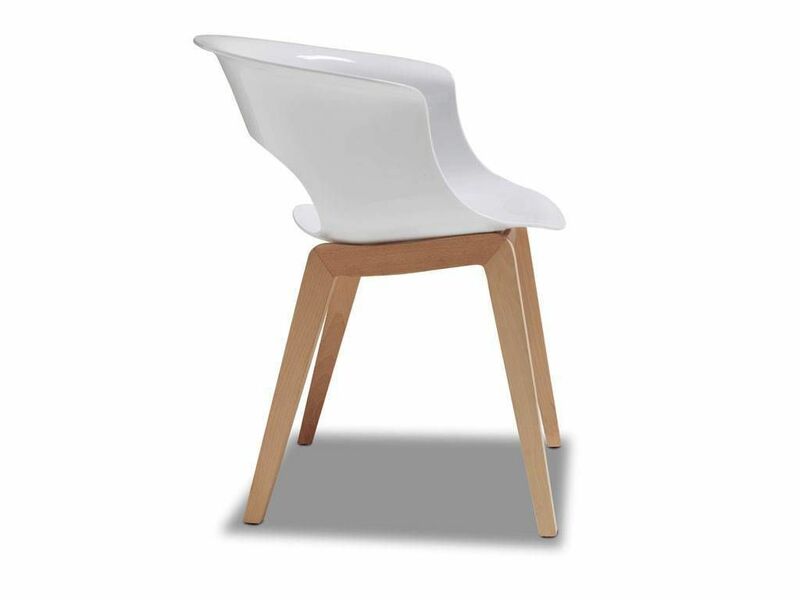 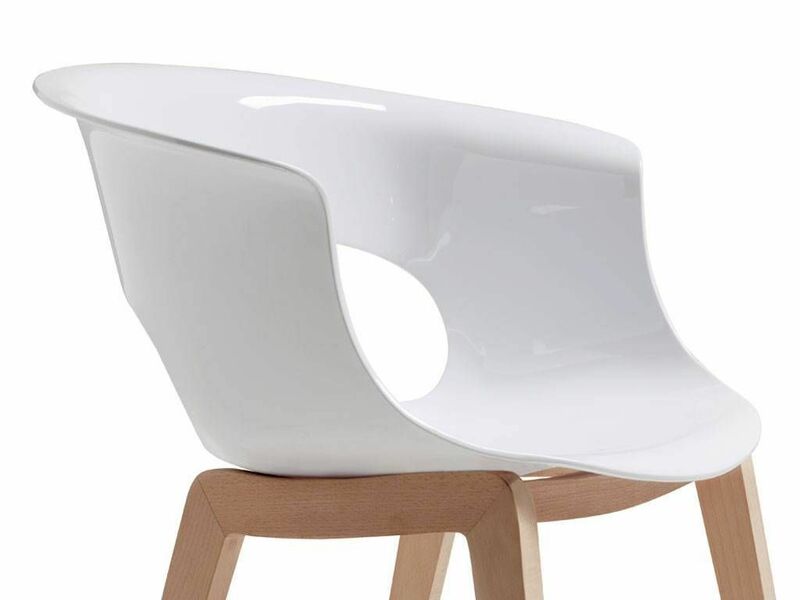 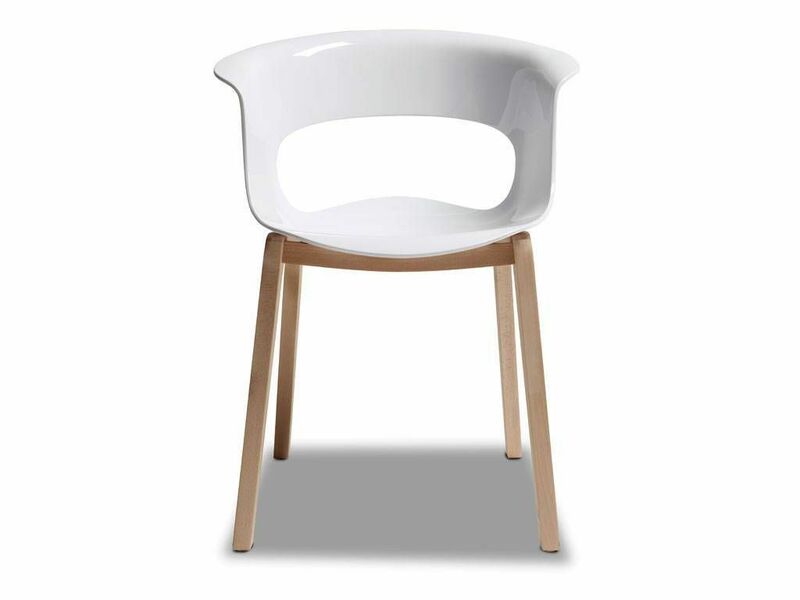 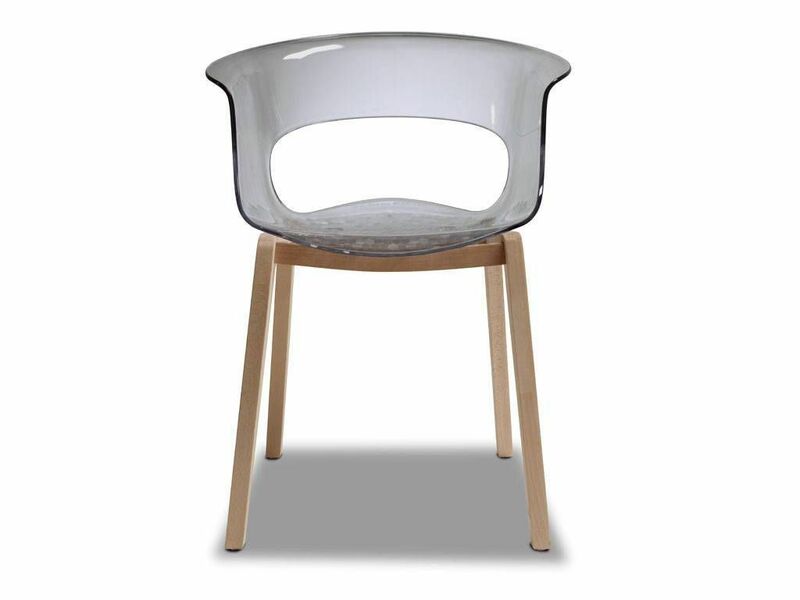 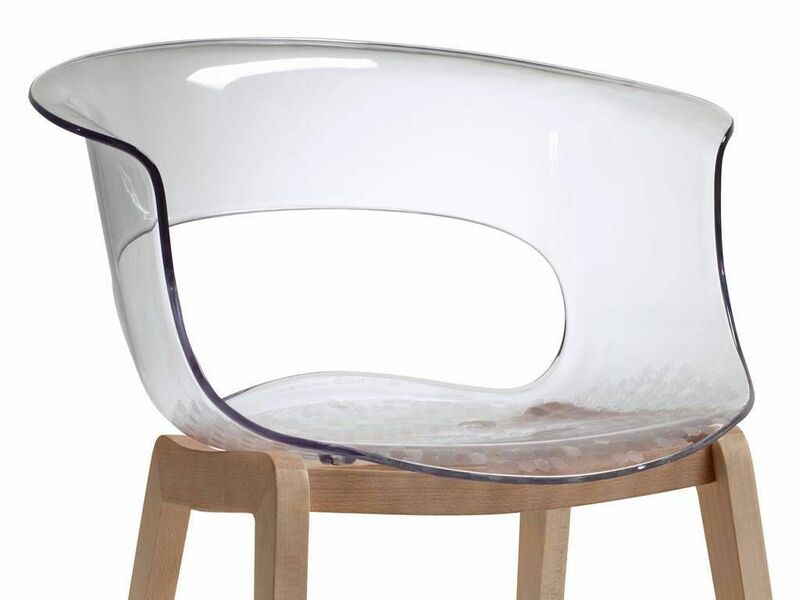 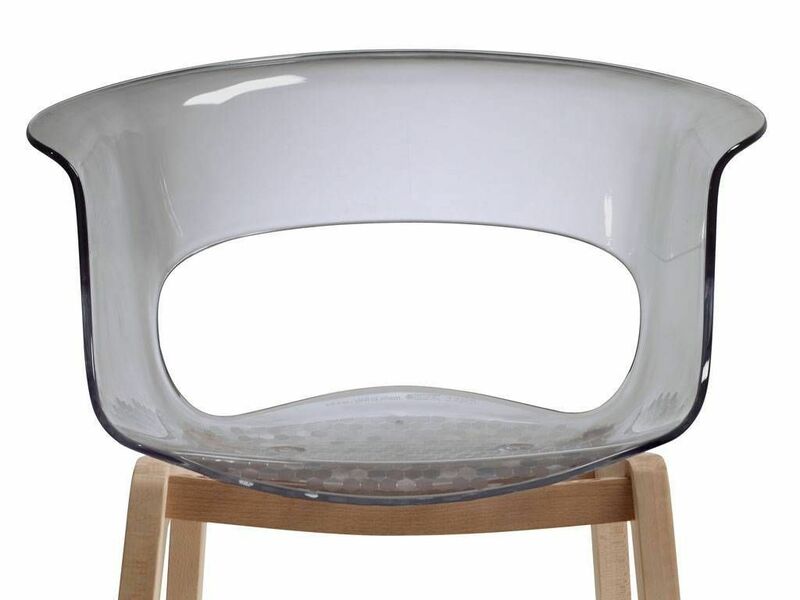 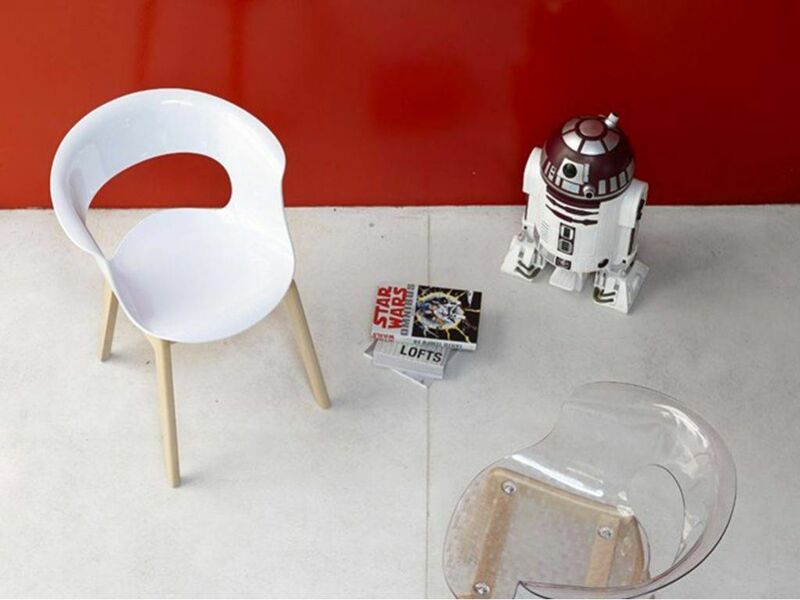 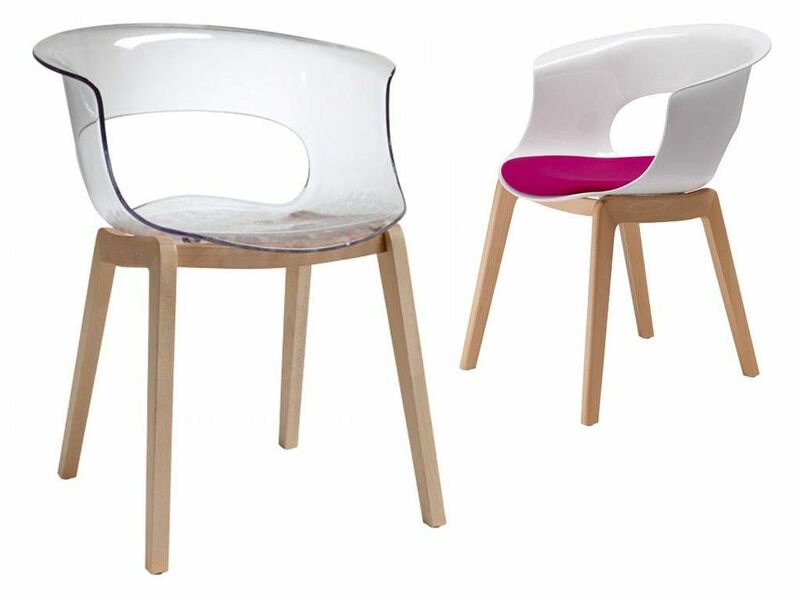 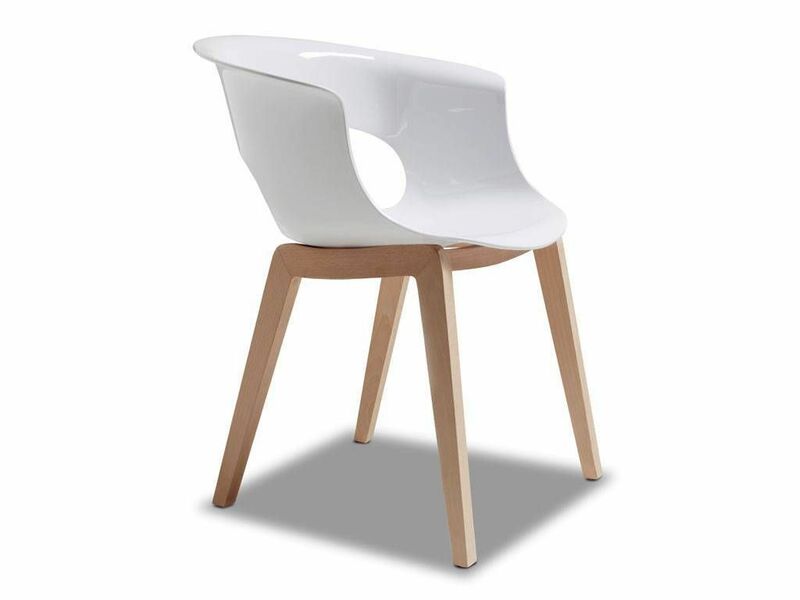 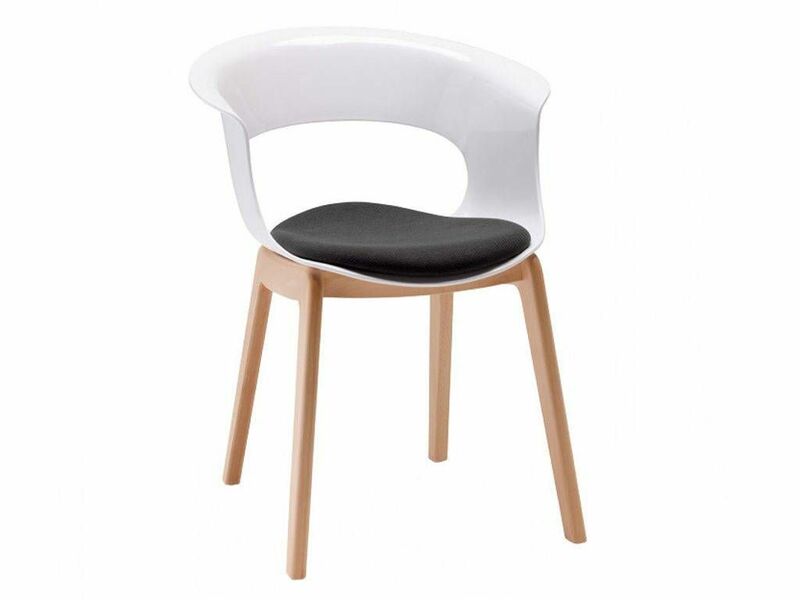 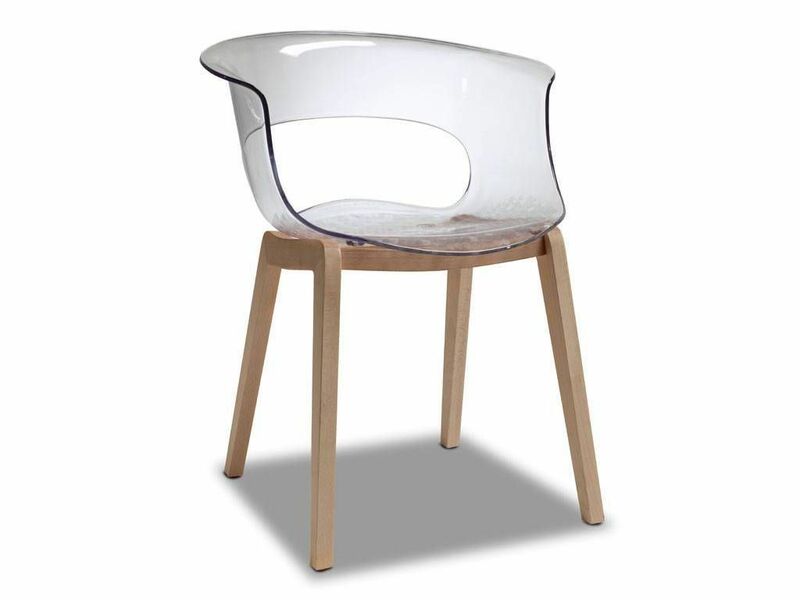 Natural Miss B Antishock chair - Polycarbonate anti-shock structure trasparent or white. 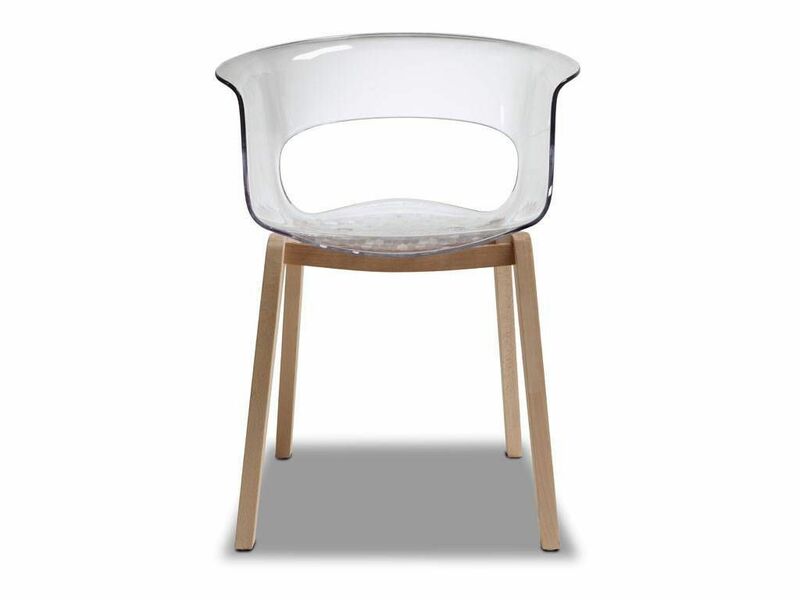 Frame in beech natural. 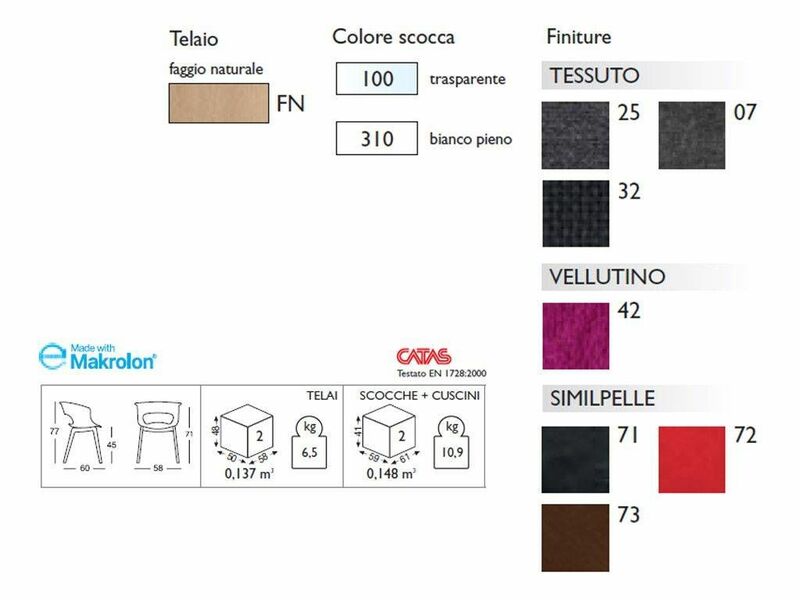 Avaible in the version with fix textil seat cushion on the chair.